Training programs are designed by Dr. Greenberg working in concert with the client based upon the client's goals, current level of fitness, experience, personal preference, medical or physical limitations, and time or financial restraints. 2. 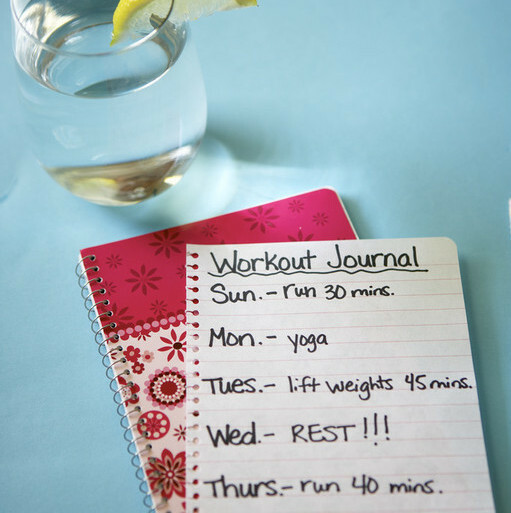 Increase in muscular definition, muscle tone or in muscle mass. 4. Improvement in health including decrease in cardiac risk factors such as cholesterol, high blood pressure, diabetes, and obesity. Also improvement in bone density/health; decrease in risk for osteopenia and osteoporosis. 7. Improvement in daily function and maintenance of independent living. This is particularly important for the elderly. Includes improvement in stability, strength, agility and flexibility. Techniques such as circuit training, interval training and conventional training are employed﻿. The classic one on one training program is designed to convert your body from a soft, sedentary, calorie storing reservoir into a lean, mean, calorie burning machine. Your training program and one on one training sessions with Dr. Greenberg﻿ are not merely designed to burn calories. Your training program and one on one training sessions with Dr. Greenberg will increase your lean muscle mass, convert fat to muscle, and thereby increase your basal metabolic rate, which is the rate at which your body burns calories at rest or also called your metabolism. In addition your training sessions with Dr. Greenberg will increase your muscular strength and endurance and cardiovascular capacity making it much easier to exercise and burn calories. Dr. Greenberg's training is dynamic, fast moving, energizing, efficient, and focuses on major muscle groups. After each of your training sessions with Dr. Greenberg you will feel exhilarated﻿. You will have a sense of accomplishment, satisfaction, and confidence. Dr. Greenberg works with his clients to design an efficient training program based on their current level of fitness, goals, limitations and personal preferences. We cater to everyone from beginners to tri-athletes and bodybuilders, children to the elderly, the obese, and those with medical conditions or injuries. Dr. Greenberg's extensive background in internal medicine is instrumental in designing programs for people with health problems such as diabetes, osteoporosis or osteopenia, high blood pressure, high cholesterol, obesity, and muscular skeletal injuries. Dr. Greenberg's understanding of exercise physiology is instrumental﻿ in designing programs for athletes to increase their strength, speed, and quickness, and to improve their body composition. Soon after you start training with Dr. Greenberg your body will feel more solid and you will notice an increase in muscular definition. By the sixth week you will see remarkable changes in your body, and by three to four months, your body will have taken a full transformation. Of course if you have a large amount of weight to lose or if you are trying to gain a large amount of muscle mass your goals will take longer to achieve, but by this point you will be well on your way. 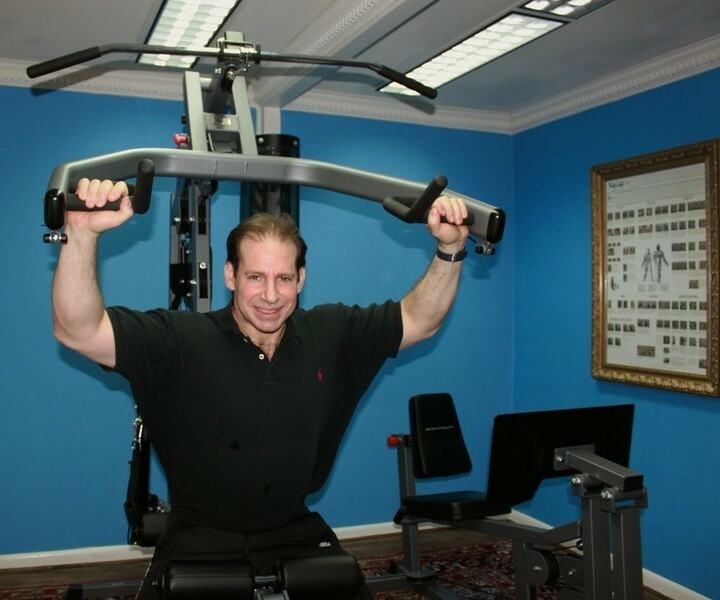 Dr. Greenberg has extensive experience in strength training and bodybuilding and will design very efficient ﻿programs that can help you build a large amount of muscle and greatly improve your strength. 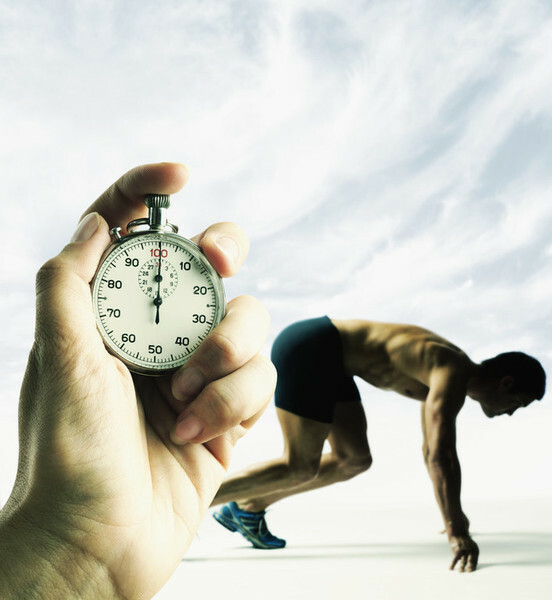 This is particularly important for most competitive athletes including off-season college athletes, golfers, tennis players, and even runners who want to improve their speed. This program is also great for men or women who want to develop a more muscular physique. The solo program as well as the train with a friend program below includes functional training for the elderly. ﻿This includes exercises for improvement in stability of gait, strength, agility and flexibility and functional exercises for improvement with ADLs, improvement in daily function and maintenance of independent living. Bethesda Fitness works with corporations with and without fitness facilities. 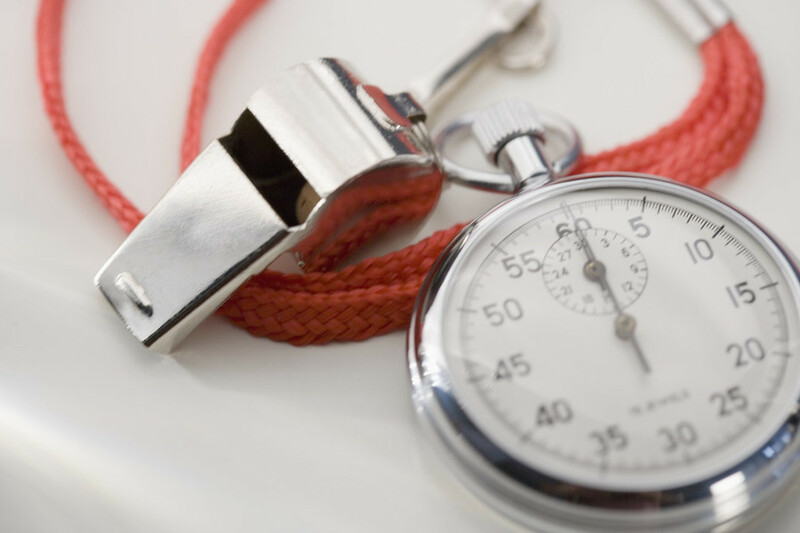 Dr. Greenberg will travel to your nearby company facility and train employees during, before, or after business hours and offers special rates to corporations who have multiple employees training with Bethesda Fitness. Dr. Greenberg will also help companies design fitness facilities and advise on the best equipment to purchase.